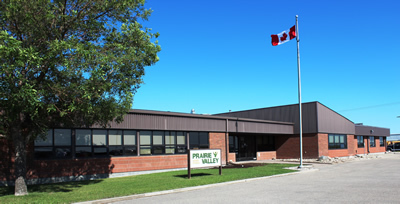 ​Prairie Valley School Division is one of eight school divisions in Saskatchewan to receive additional funding from the provincial government. The money in the amount of $547,000 was announced Monday, November 26 in Saskatoon. This will help to address a significant enrolment increase of 221 students, as of September 30, 2012. The additional funding will be used to hire more teaching staff for schools most impacted by growth and to offset additional transportation and resource costs, such as the purchase of additional textbooks and computers which correlates to the increased enrolment.